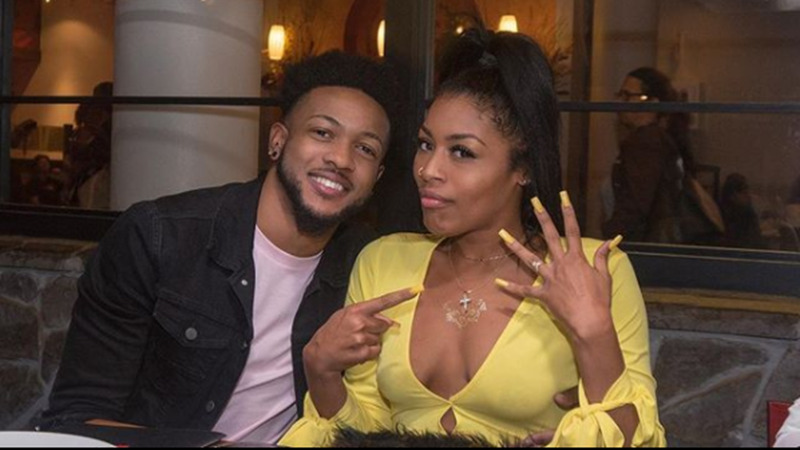 Trinidadian dancer Inhalemee and Jamaican comedian and YouTube star Prince Marni are no longer engaged. She made the announcement on Instagram on Tuesday. The dancer, whose real name is Denisha Burton, posted a series of Instagram Stories alleging that Prince Marni (born Anthony Grant) repeatedly cheated on her. This isn't the first time that cheating rumours came up. The two broke up briefly in 2017 and there was widespread speculation that him cheating on her led to the breakup after she shared a mysterious Instagram post: “Wanna have your cake and eat it to not with me boo #SelfLove#LadiesRespectYourself". They got back together soon after and got engaged in March 2018. Stating that he'd previously confessed to cheating, Inhalemee seemed to know some of the women Prince Marni cheated with, claiming that some of them attended her dance classes. She also spoke on having to pretend that their relationship was picture-perfect, stating: "I am done [expletive] pretending. 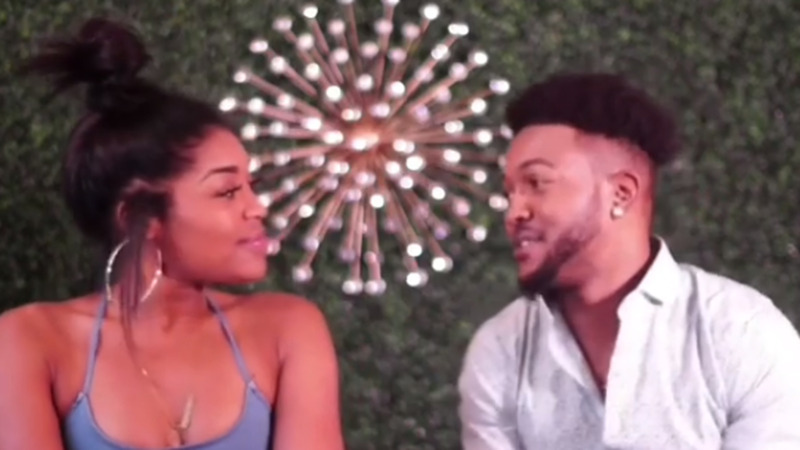 Everything was a [expletive] lie....based on cheating worldwide females I know." Calling him "toxic", she said she stuck by him in spite of knowing what he'd done at the risk of her personal confidence and drive. "Even after the ring you still had secrets damn." Possibly responding to Instagram users who asked her why she went public with the news, she posted: "Listen people I'm not taking nothing down this is real life." 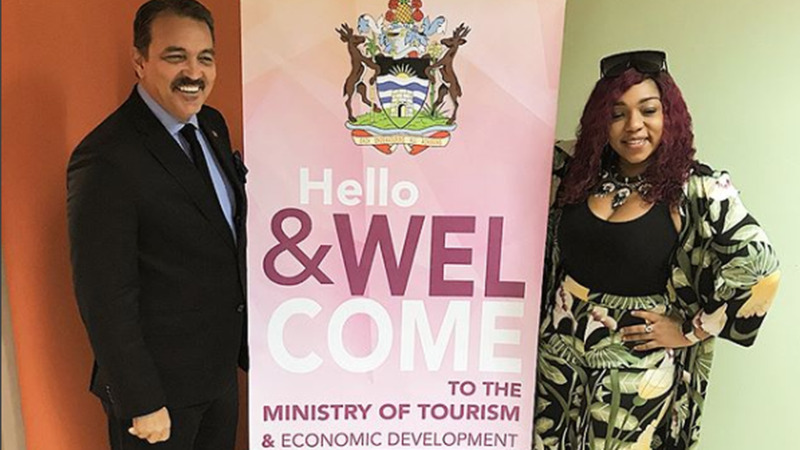 In addition to her popular dance classes and videos, Inhalemee is also well known as Machel Montano's love interest in his music video for 'Fast Wine' as well as touring with him extensively as one of his lead dancers for Carnival 2018. Prince Marni is popularly known for his skits and multiple personalities, including character Suzan. His Instagram account is currently set to private.